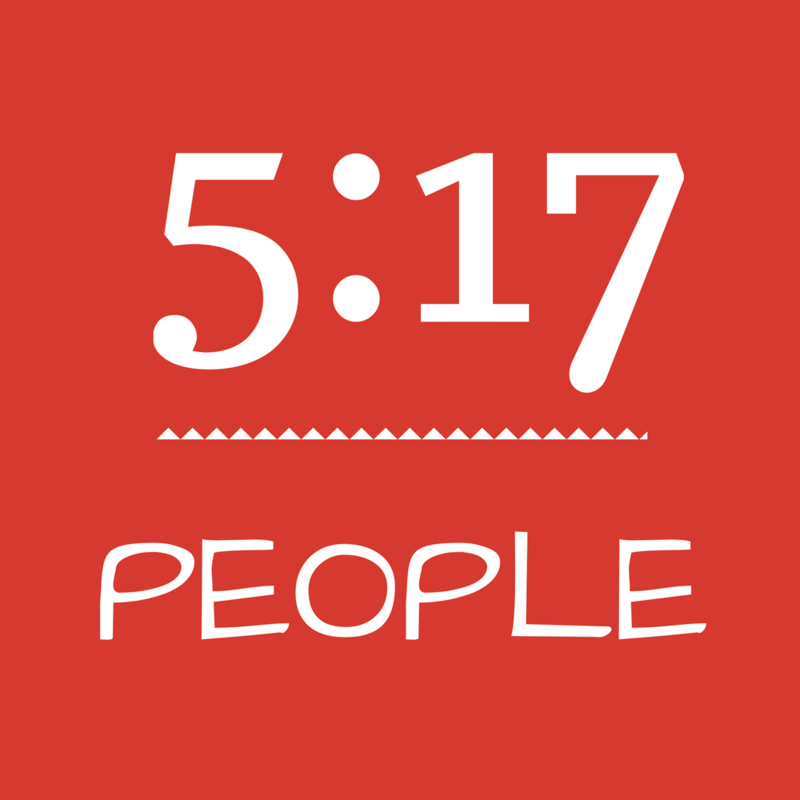 Introducing... the 5:17 People Project! ... our new identity in life and relationships. ... to keep the Gospel fresh in our minds as we meditate on it and live it in and through our homes. 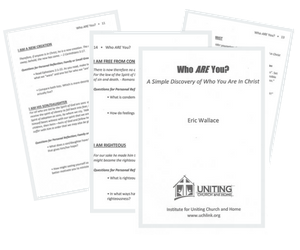 We have a small, easy to read booklet designed to help you rediscover 12 aspects of your new identity in Christ. The E-version of this booklet is yours FREE when you sign up for our monthly newsletter!